Our service makes us stand out. 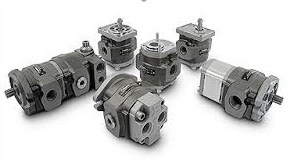 We make hydraulic hose assemblies; repair and sell hydraulic pumps, motors and cylinders. 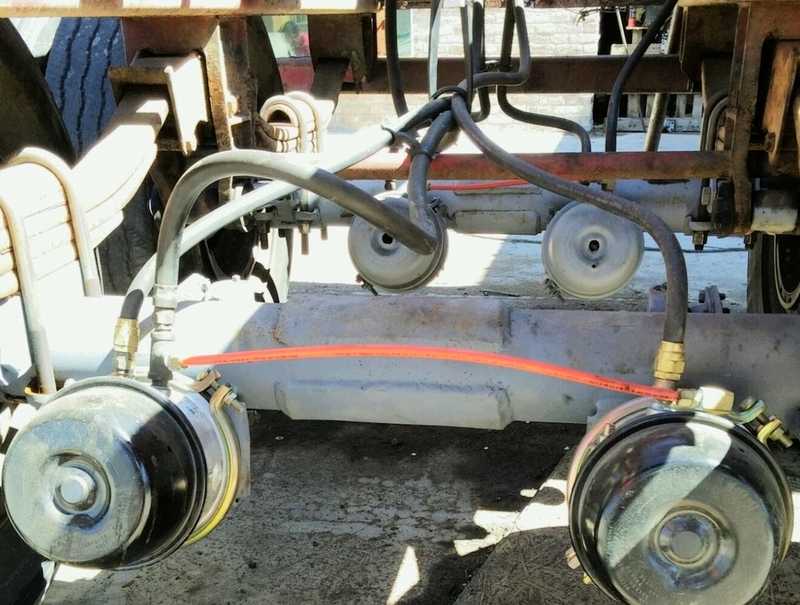 We custom make air conditioner hoses and power steering hoses. Our shop also makes D.O.T. 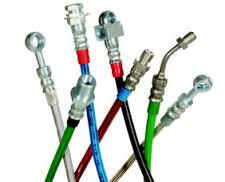 tested brake lines in stainless steel and a variety of other colors. We have just added a battery cable machine to make any cable you might need. If you need a hose, any kind, good chance we have it or can get it next day for you. 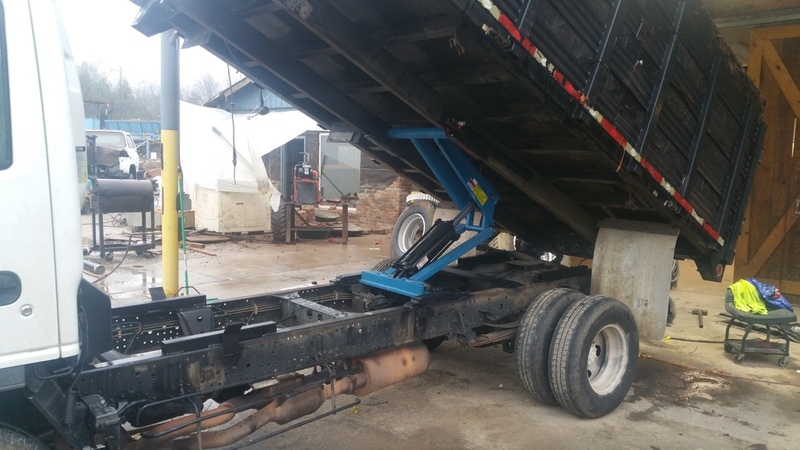 Our team at Hydraulic Solutions sells, repairs, and installs dump bed hoists for trucks and trailers. 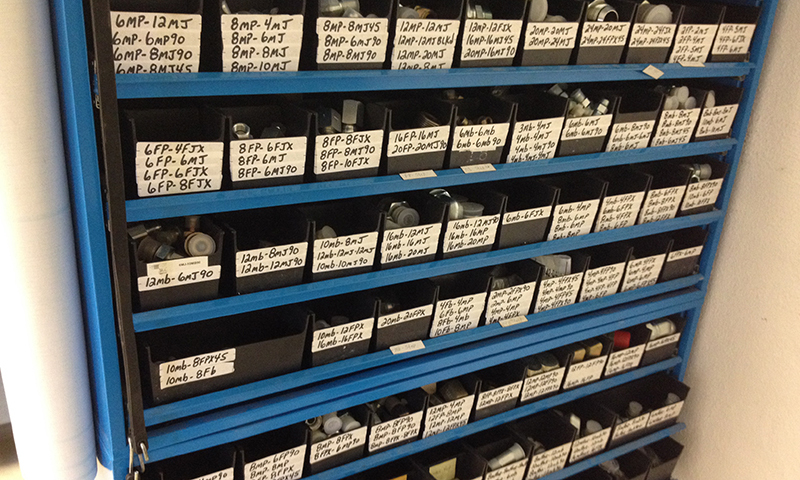 Thousands of fittings in stock. We stock and build custom parts. 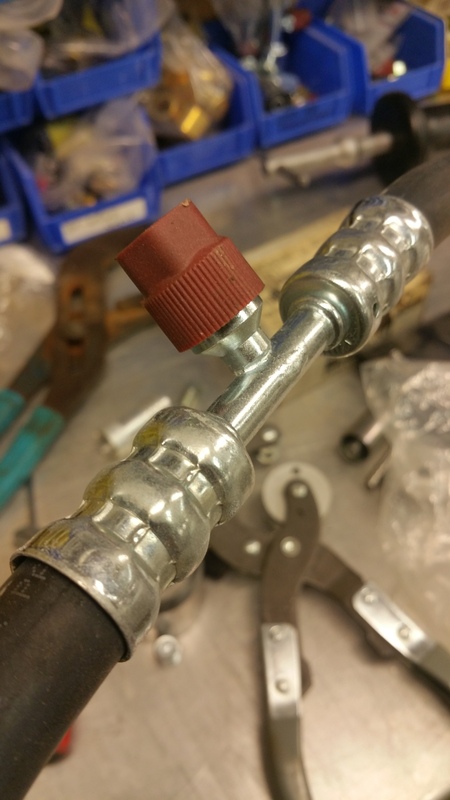 Reduced barrier hoses & fittings.